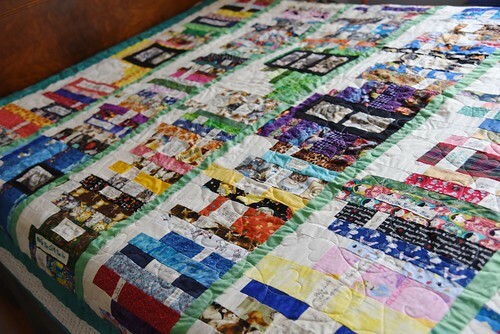 The Itty Bitty Kitty Committee: Bid On This Awesome Kitty Quilt! 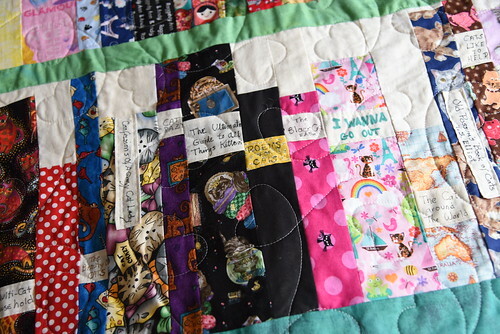 Bid On This Awesome Kitty Quilt! 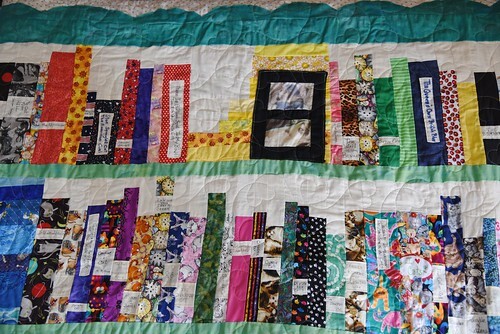 Our friends Katherine and Susan created an awesome Bookshelf Kitty Quilt that we just put up for auction. Like all of the auction items that we listed on eBay last month, the money raised in the sale of this quilt will be donated to our shelter and count towards our big fundraiser. 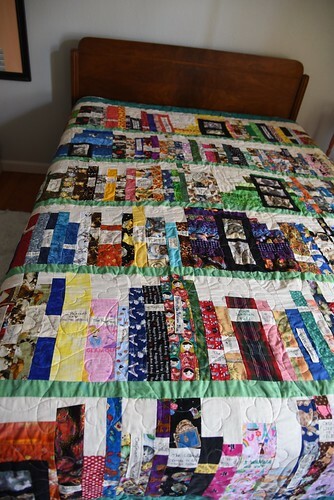 I'll share a few photos of their beautiful Bookshelf Kitty Quilt here, but to see lots of images and many details, please visit the listing HERE. It's a three-day auction and it ends Sunday afternoon at 1:00 PM PST. It's a charming piece and so perfect for the kitty and book lovers in the crowd -- I know there are a lot of you out there! Thank you, Katherine and Susan, for this generous gift. It's delightful and lucky is the winning bidder on your quilt! To view the auction and learn lots more about this lovely piece, click HERE. Thanks! Henry sure looks comfy on that quilt! I was the lucky bidder last year and just want to add my two cents regarding the intricacy and quality of the work these women do. Bid away, folks. Oh gosh, the only thing that could make the "I wanna go out" book better is if there is a sequel titled "I wanna come in".